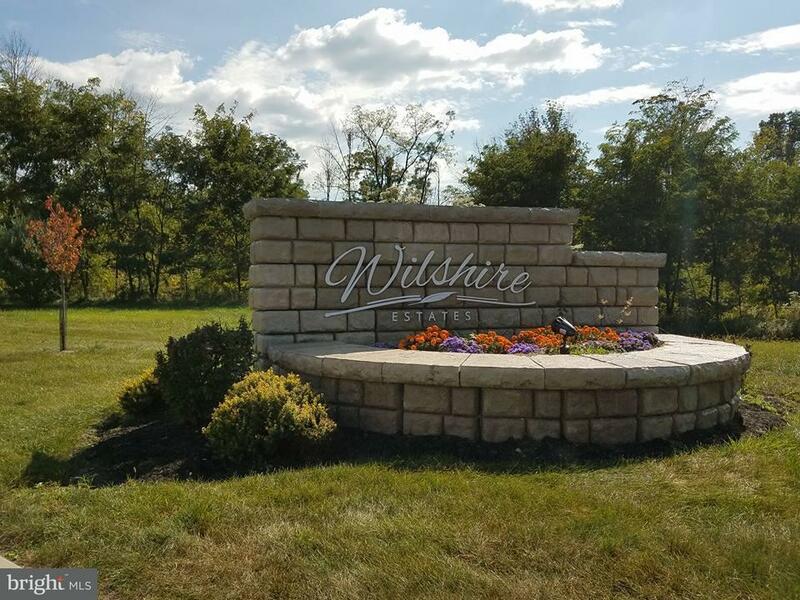 Brand New Model Home being built now in prestigious Wilshire Estates! Home is already under roof and expected to complete in August! Pictures shown are of a similar home to give you an idea of what's to come. 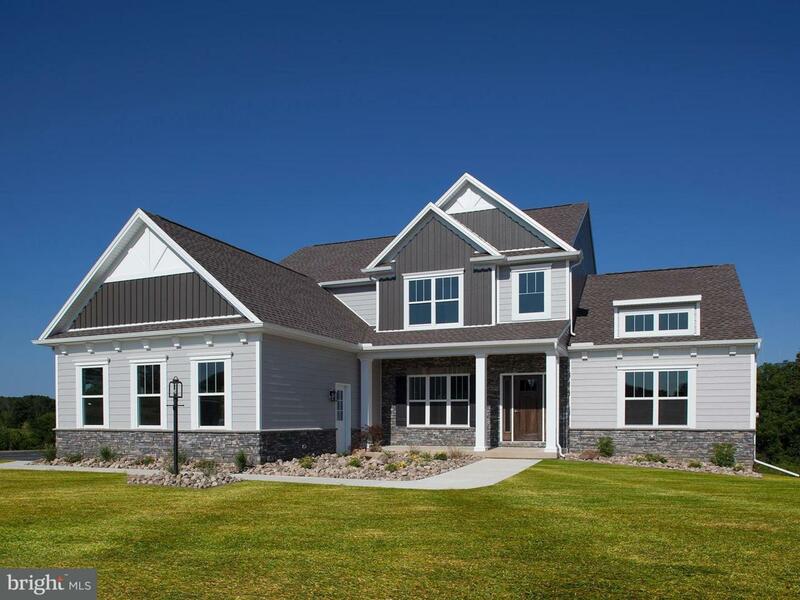 Built by award winning McNaughton Homes, the Martha's Vineyard offers a 1st floor master suite with 3 additional bedrooms upstairs! 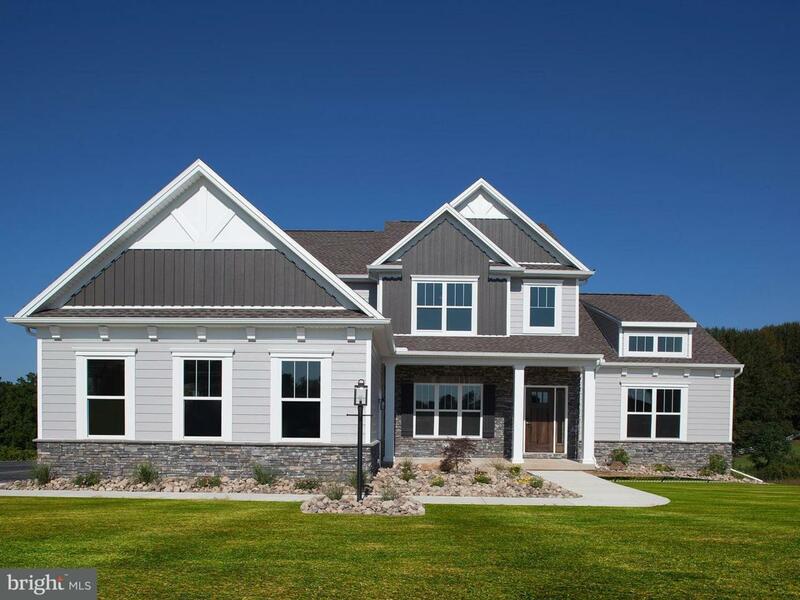 This stunning home will be featured in this year's 2018 Parade of Homes and will complete near the end of summer. A perfect new home in a beautiful community setting and loaded with upgrades throughout! Set on nearly a 1/2 acre with 3 car side entry garage. Convenient to shopping, restaurants and so much more. Inquire today, this home is likely to sell before it completes!